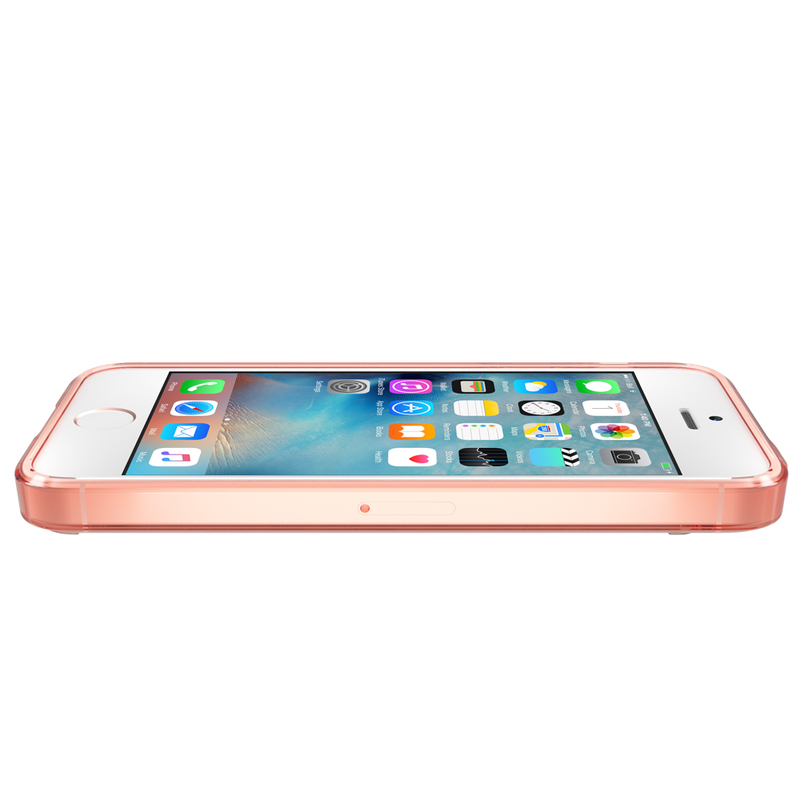 Perfectly designed to work seamlessly with the Apple iPhone SE (2016) and Apple iPhone 5/5s. 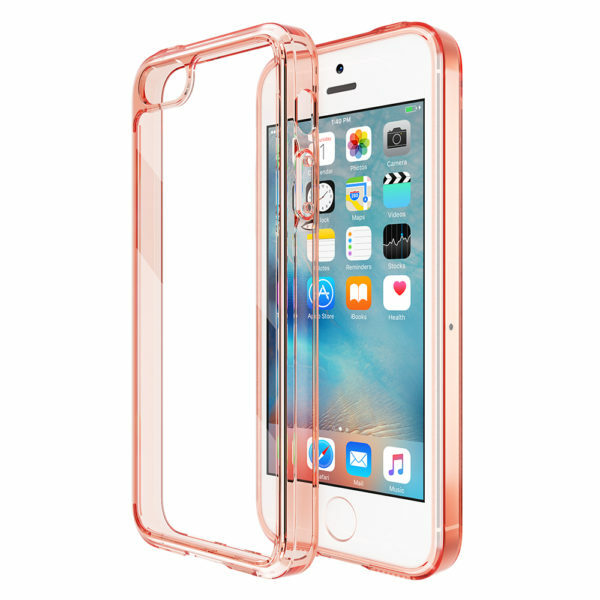 This durable ultra-clear case features precision cut-outs for easy accessibility to all buttons and ports. 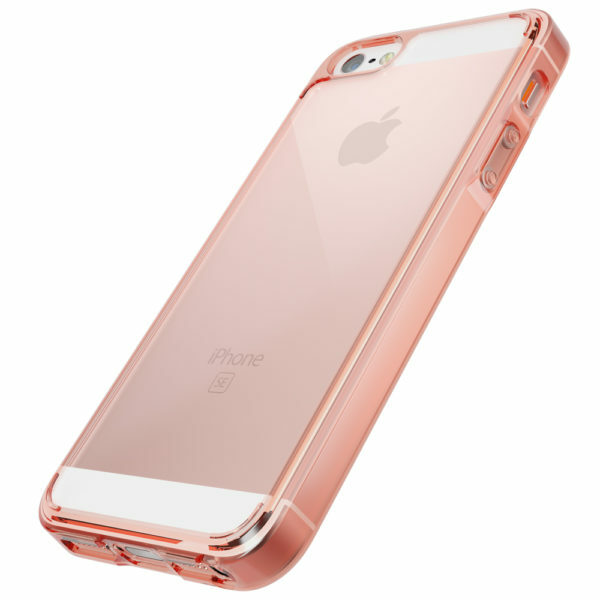 Featuring two layers of protection: a shock-absorbing bumper frame to protect against small drops and a solid back plate to protect against scrapes and bumps from everyday use. 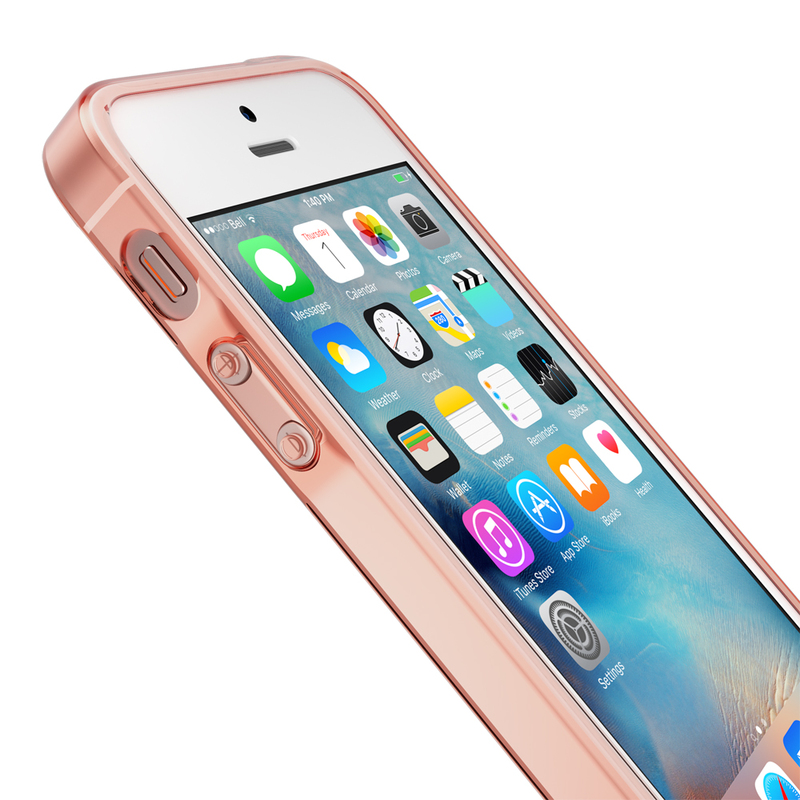 With an ultra-clear and ultra-slim body, the Hybrid Clear Case maintains the original design and enhances the original color of the iPhone SE. Featuring a specialized scratch resistant coating to provide long-lasting protection from scratches and scrapes. We stand by our products and will provide hassle-free lifetime protection for your Hybrid Clear Case!